We are a private-pay practice and payment is required when services are delivered. If you plan to file for out-of-network reimbursement through your insurance company, please request a receipt. Please contact our billing department with questions about payment billing@thesibleygroupdc.com. As a courtesy to our clients, we accept credit cards (Visa, Mastercard, Discover). Intake sessions, school or home visits, and extended sessions are billed as a session and a half, and prorated thereafter. Couples and family therapy sessions are longer in duration and prorated accordingly. We are available to meet at your home or school, and will charge a fee for travel time. While we believe that in-person sessions are the most effective, we also offer phone sessions and clinically relevant online support, which are billed as a prorated session and typically not reimbursed by insurance. 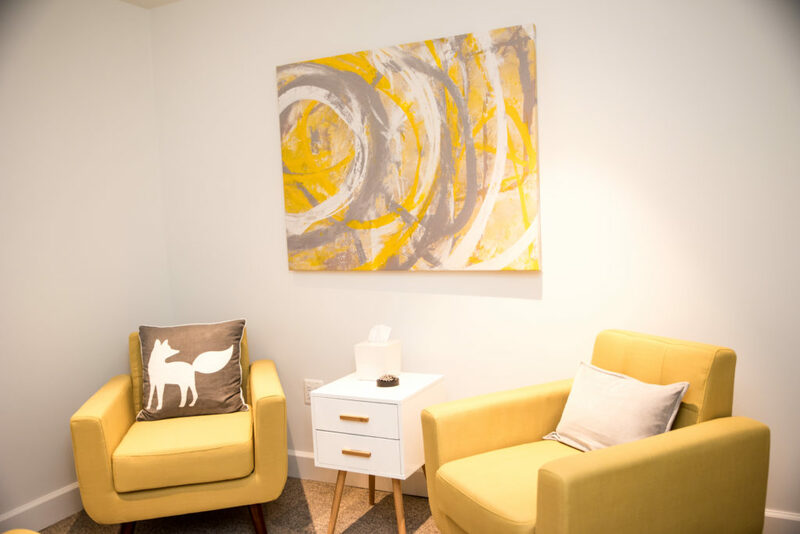 We do not participate in court sessions or legal affairs, and we will discuss relevant legal matters at the onset of therapy so we can plan the best course of treatment for you and your family. We offer initial courtesy phone consultations to assess your needs. We welcome your call at 202-237-1196 where you can reach one of our therapists. Please review our forms to familiarize yourself with the practice. These forms help us begin to get to know you and your family. Please print and complete the forms (as applicable), and bring them with you to our first meeting.